The People’s Progressive Party (PPP) on Wednesday observed the 22nd death anniversary of former President and Founder of the PPP, Dr Cheddi Jagan. In a statement, the Party said Dr Jagan’s death saw Guyana losing a great fighter, politician, statesman and human being and March 6, 1997, is a day that will forever be remembered as one of the saddest in the history of the country. “Dr Jagan is regarded as the Father of the Nation for his relentless and selfless struggles against the colonial masters for Guyana’s independence. A struggle he led to free our people from colonialism, to improve their lives and to return democracy following the dark, oppressive period when our people were subjected to a brutal dictatorship for almost three decades under the [People’s National Congress] PNC regime,” the Party said on Wednesday. The late President’s ideals and principles, it noted, are as relevant today as it was then, especially during this period owing to the total disregard for the Constitution of Guyana. “After about four years in office, the [A Partnership for National Unity/Alliance For Change] APNU/AFC Government is swiftly pushing the country into economic ruin after 23 years of unprecedented prosperity under the PPP Government, started under Dr Jagan in 1992 and dubbed the “Return to Democracy”,” the Party said. Dr Jagan was a champion of the working class, the Party said, adding that he truly believed in equal opportunities for all – a fundamental ideal of the People’s Progressive Party. 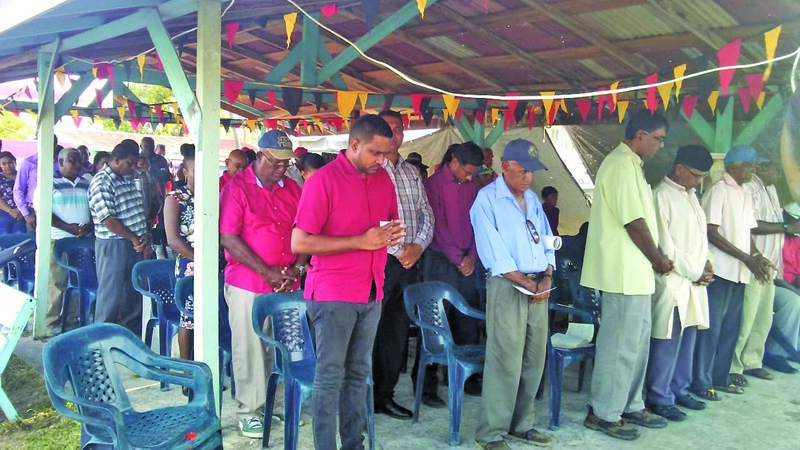 Meanwhile, hundreds of persons turned out in Region Two (Pomeroon-Supenaam) on Wednesday at Anna Regina to pay tribute to the late President and leader of the PPP. 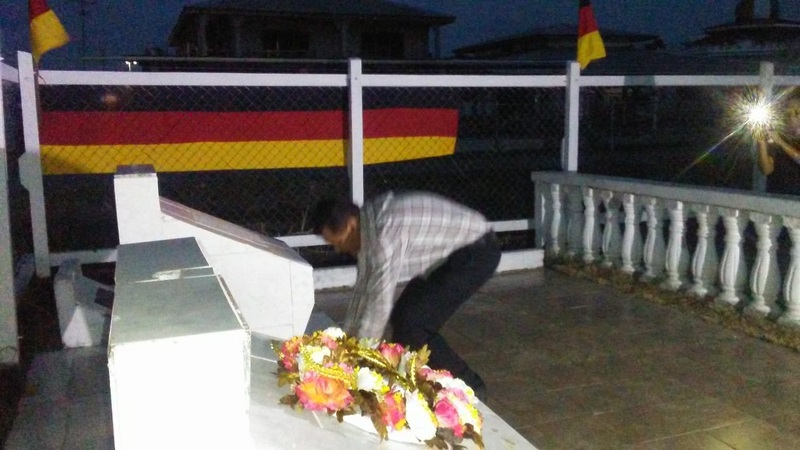 To observe his 22nd death anniversary on Wednesday, March 6, the Party held a memorial service at the Cheddi Jagan Play Park in Anna Regina where tributes, prayers, songs, and poem were done as supporters remembered the son of the soil. In attendance were Regional Chairman Devanand Ramdatt; Regional Vice Chairman Nandranie Coonjah; MPs Cornell Damon and Nigel Daramlall; Deputy Mayor of the Anna Regina Town, Rudolph Williams; and other senior regional and party members. During the ceremony, the speakers called for the upholding of democracy and fight for free and fair elections just as Cheddi Jagan did all his life. A wreath laying ceremony concluded Wednesday’s activity.